The explanation dates back to the Cultural Revolution and systematic attempts to wipe out the heritage of 5,000 years of civilization. 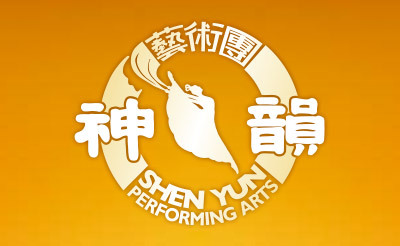 Shen Yun’s mission is to revive traditional Chinese culture. “Why does Chinese culture need to be revived?” In this section, we begin to answer this, hoping that someday soon we will return to perform in China, and the question will no longer be asked.